Whether you’re heading for your favorite campsite in Washington, Oregon, or Idaho, an annual state park pass is about the best investment you can make in summer fun. Our state parks and recreation areas are paradise found for RVers of all ages. From majestic evergreen forests to wild beaches decorated with driftwood, from an inland lake reflecting a sapphire sky to a mountain meadow carpeted in lupine... the great Northwest is a very special corner of our country. 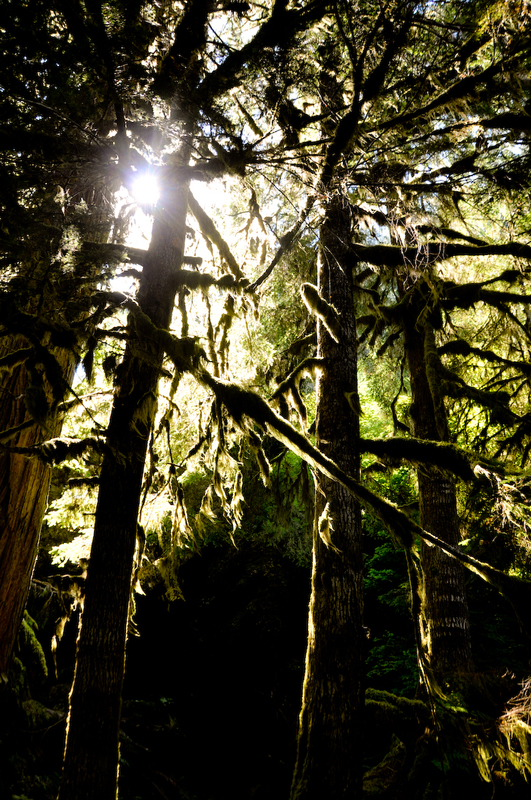 Washington’s Discover Pass gives you access to more than 100 state parks, 350 primitive recreation sites, including campgrounds, about 700 water access points, more than 80 natural areas, and 30 wildlife areas. As of July 1, you’ll need one of these displayed on your windshield when visiting one of these Washington state-managed areas. The Annual Pass is an outstanding deal for $30 (and it now is good on two different vehicles); a one-day pass costs $10. If you don’t have one to display, it will cost you $99 in fines. Oregon offers a couple of different types of passes: For the Oregon state park system, an annual pass costs $30 and means you can drive right in to any of the state parks. Or, if you prefer, a single day-use visit costs $5 per state park. The Oregon Coast Passport is good for day use at 8 coastal state parks, and many selected joint state- and federal-managed areas, including Fort Clatsop National Memorial and the Oregon Dunes National Recreation Area. An annual Passport is $35; a five-day pass is $10. For campsite reservations: www.reserveamerica.com or call 800-452-5687. If the thought of backing up a 35' fifth wheel makes you queasy, if imagining maneuvering traffic in a 40' motorhome breaks you out in a sweat, maybe we have an answer. It's less than 12 feet long, only 70 inches wide, scales in at under 1,000 pounds and sleeps two. Tow it behind your whatever and take it just about anywhere. It's Jack Gerber's baby--and he'll sell you one, too. It's a Tiny Trailer. Jack confesses that he wanted to be a hippie, but never did. But the teardrop trailers that Jack builds are better than a VW "hippie bus." With a Tiny Trailer you can sleep inside, but as he says, "Cooking, dining, bathing, changing clothes--it all takes place outside." Jack and his trailer building firm in Ardenvoir, Washington recently got a lot of press, courtesy of the Wenatchee World newspaper. Jack's "other life" was that of a cabinet maker by trade. He built a lot of fancy custom cabinets for clients in the Seattle area when the economy was booming. Before it went bust, he and his family moved to a much slower-paced and quieter area in Eastern Washington. He took on a "dream job," teaching high school students wood shop craftsmanship. But one day his wife presented him with a projected she wanted: A tear-drop trailer. Using the standard four-by-eight plywood sheet as the basis of his work, Jack started on the family's own prototype. At six-three, he knew he'd have to think big in a compact space, and he managed it. After building his own, Jack started his own one-man production line: He builds about four at a time. A visit to Jack's web site, tinytrailers.com, shows the real beauty of his creation. Think Airstream on a Lilliputian scale. If you're yearning for small and have about $10,000, Jack can build you one. 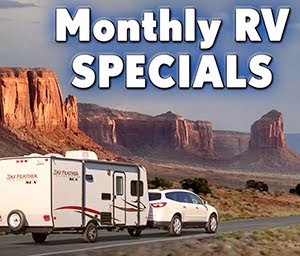 RVers who live in the Pacific Northwest or visit there may want to become fans of a new Facebook page devoted to RV travel in the Oregon, Washington and Idaho with occasional coverage of news and happenings in British Columbia and Montana. The new Facebook page will include announcements about new posts to this Northwest RVer blog as well as additional information. The page is moderated by the staff of RVtravel.com. 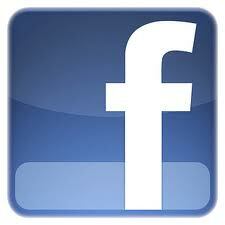 To become a fan, click here or type in https://www.Facebook.com/NorthwestRVer in your browser. Headed to Idaho? Then be sure to get a copy of the state's official RV Park and Campground Directory. The 48-page publication is available for instant download or can be ordered by mail. The map-sized guide lists all private and public RV parks and campgrounds with a foldout Idaho map and dump station locator. If you're already on the road, free copies are available at all visitor centers, most Chamber of Commerce and CVB offices, RV dealerships, area RV parks and campgrounds as well as most local attraction and event sites. Idaho is located halfway between the Equator and the North Pole on the western slopes of the Rocky Mountains and is one of America's most rural states. It covers 83,557 square miles, 40 percent covered with trees, making it the most heavily forested of the Rocky Mountain States. Nearly two thirds of Idaho is public land managed by the federal government. Idaho has more than 2,000 lakes, 239,000 acres of reservoirs, and 16,000 miles of streams. And, of course, there are abundant public campgrounds and private RV parks. Download the RV Park and Campground Directory or send for a printed copy by mail at RV Idaho. A single, Washington state recreation land pass now can be used on either of two motor vehicles, thanks to new legislation signed March 30 by Gov. Chris Gregoire. 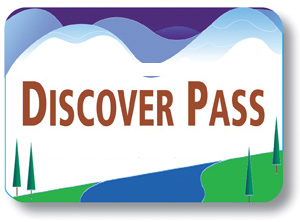 THE DISCOVER PASS was created by the 2011. It's required to park motor vehicles in state parks and other state recreation lands in an effort to make up for reductions in state general fund support for state recreation lands. It costs $30 a year and provides vehicle access to millions of acres of state recreation lands managed by the Washington State Parks and Recreation Commission, WDFW and the Washington Department of Natural Resources (DNR). One-day passes are available for $10 but are not transferable. The pass is sold through state vehicle-licensing outlets, at state parks, at some retail businesses and through WDFW’s recreational licensing system, known as the Washington Interactive Licensing System (WILD). Transaction and dealer fees may apply. So far, revenue from Discover Pass sales has been less than half of original projections. Projected sales through the end of 2011 were $19.38 million, while actual revenue for the period was $8.2 million. "Customers have asked for transferable passes, the agencies sought this change and the Legislature has responded," said Don Hoch, State Parks director. "Customer survey results indicated that pass transferability between two vehicles could boost support for the Discover Pass." The new legislation also allows for future development of new types of Discover Pass products and provides flexibility in how they are implemented. For more information, visit www.discoverpass.wa.gov.